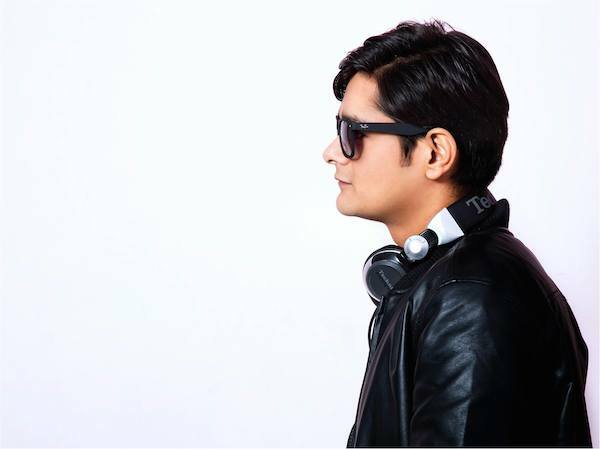 In our next Songdew Spotlight we chat to DJ Ravish. Ravish has performed in over 35 cities worldwide including Dubai, Doha, Kathmandu, Saint Petersburg, Moscow, Zanzibar, Dar-es-salam, Nairobi. 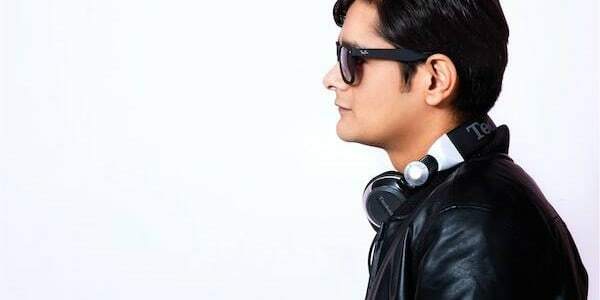 He is known for his energetic Bollywood remixes & sets and has done everything from Club shows, Cricket events, Private parties, Concerts, Fashion Shows, College events, Radio shows & Reality TV. S] What are your main inspirations, outside of music – think people and places for example? S] How did you get started in music – can you remember the specific moment that you realised you wanted to create? S] What is your message for UK fans? S] What has been the highlight of your musical career and why? Check out Ravish’s Songdew profile here!